SPOTTED: Brett Joseph on Sydney Rd, Mudgee. 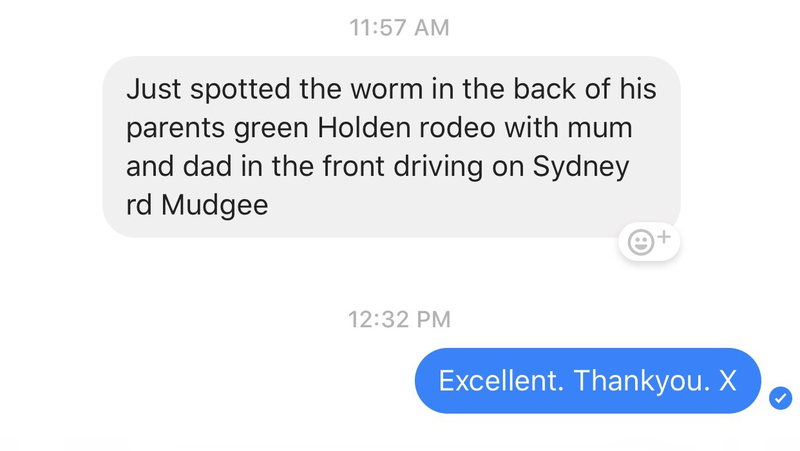 Riding in the back seat of his parents old green Holden ute. Apparently he has been busy driving the streets of Mudge every day for the past 8 weeks. 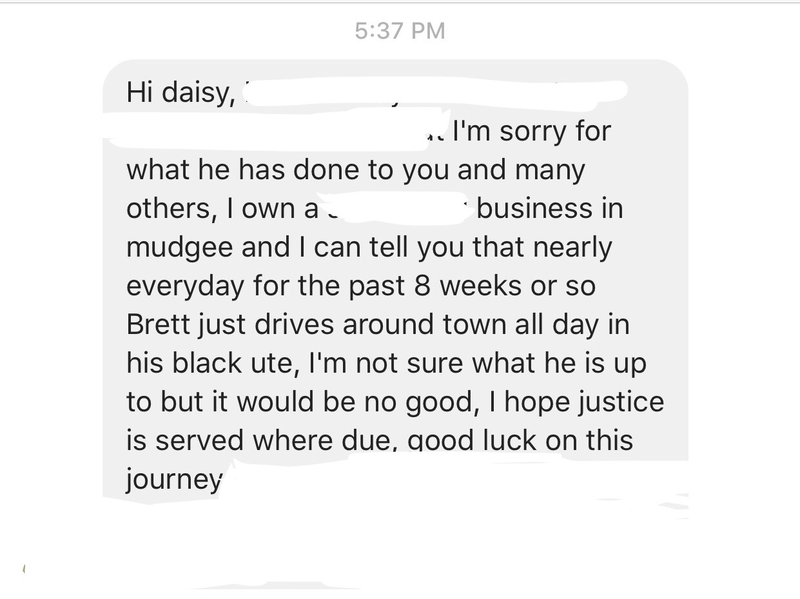 If you see Brett Joseph, please shoot me a message so that I can keep everyone updated about the conmans whereabouts and keep as many people as possible warned and protected. 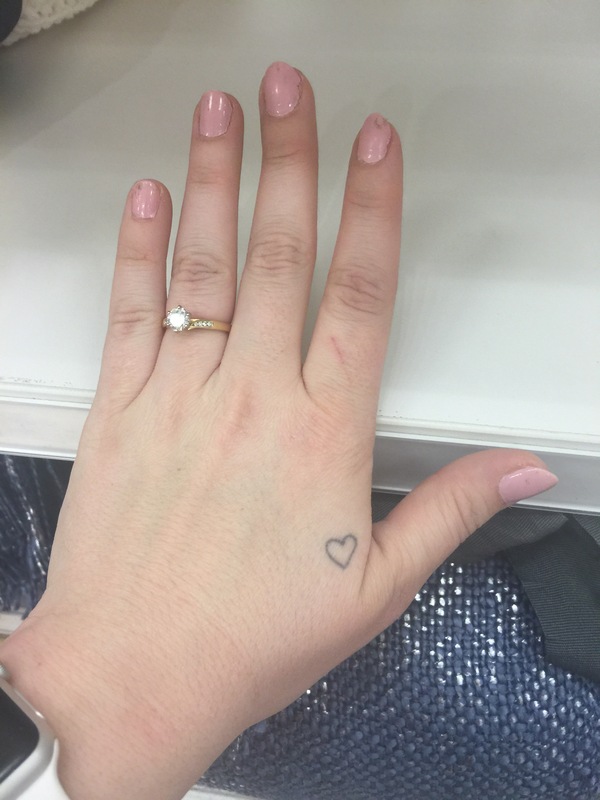 On a different note, we are still looking for the owner of this ring. If you know anything at all about this then please shoot me a message. Next Next post: BRETT JOSEPH HAS FINALLY BEEN ARRESTED!